WordPress provides many different options when it comes to plugins. It sometimes seems that you could probably find a plugin for just about anything. Utilizing WordPress plugins can drastically help to increase your blogs’ functionality, appearance, or purpose. 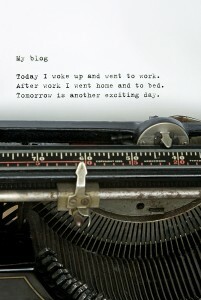 All in One SEO is a great plugin that will help people to find your blog. This plugin will automatically optimize your WordPress blog for enhanced search engine functionality. 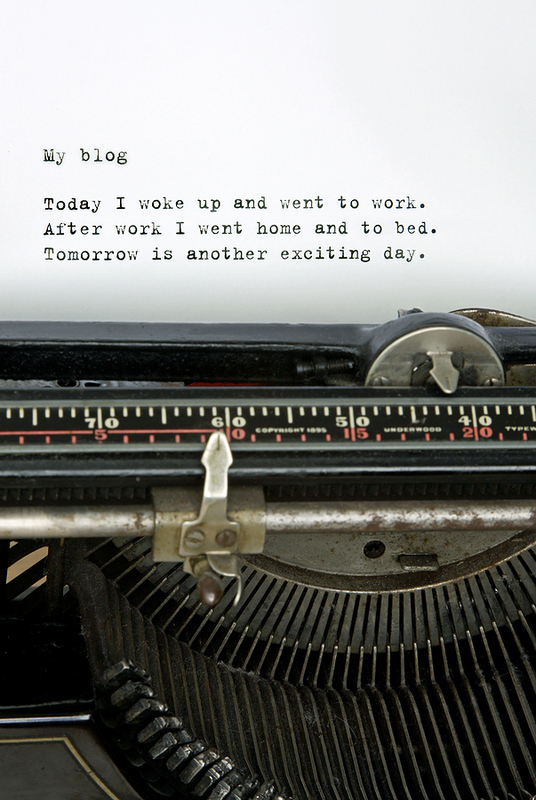 It will allow you to edit the title, meta description, and meta tags for each blog post you publish. By default, WordPress will use your blog tagline as your meta description and keywords and will not allow you to edit the information. With All in One SEO, you can edit however you like and decide what’s important and what’s not. Backupbuddy is an all-in-one solution for backups, restoration, and migration. Using backupbuddy is a great way to protect your WordPress blog in case of a catastrophic emergency. Backupbuddy is simple to use and will help to protect you against lost data. Contact Form 7 can manage multiple contact forms, plus you can customize the form and the mail contents flexibly with simple markup. The form will support CAPTCHA to prevent spammers from taking advantage of your contact form. Contact Form 7 will support a variety of different languages. It’s basically just another contact form, simple yet flexible. WPtouch will allow you to create stunning mobile and iPad versions of your website to share with the world. This plugin will allow you to easily set up a rich mobile theme for iPhone, iPad, Android, Blackberry, Palm OS and Samsun touch mobile visitors. The theme will be completely independent of your desktop theme and will be available solely for your mobile users. WPtouch is a great plugin to allow you to branch out and cater your WordPress blog toward mobile users while still keeping your focus on what’s important, your business. Regardless of how well you maintain your site and how great a hosting company you use, there will be a time when you need to go back to a previous version of your site. And woe is the webmaster who doesn’t have a backup when they need it. Luckily, WordPress makes backups fairly easy. There are many options available, here’s a shortlist of the best. This entry was posted in Articles, Small Business Websites and tagged blog, plug in, plugins, tools, wordpress on June 27, 2011 by Brian Farrell. WordPress provides many different options when it comes to plugins (a plugin extends the functionality of the WordPress platform). Although not reality, it sure does seem like you can find a plugin for just about anything. 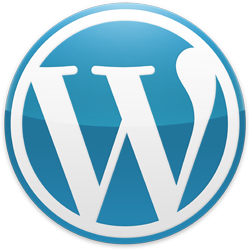 Using WordPress plugins drastically increase your blogs’ functionality, appearance, or purpose. This entry was posted in Marketing and tagged blog, plug in, plugin, tool, word press, wordpress on June 23, 2011 by Brian Farrell.